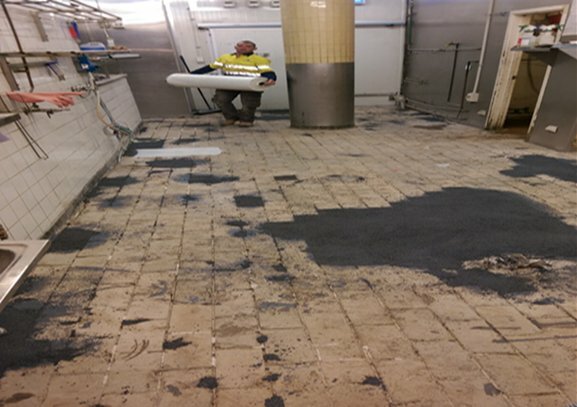 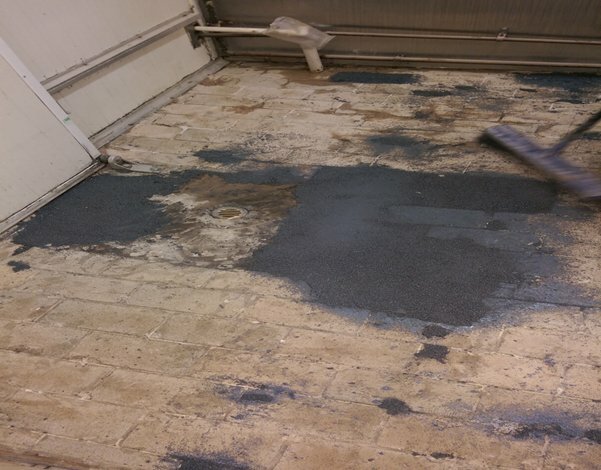 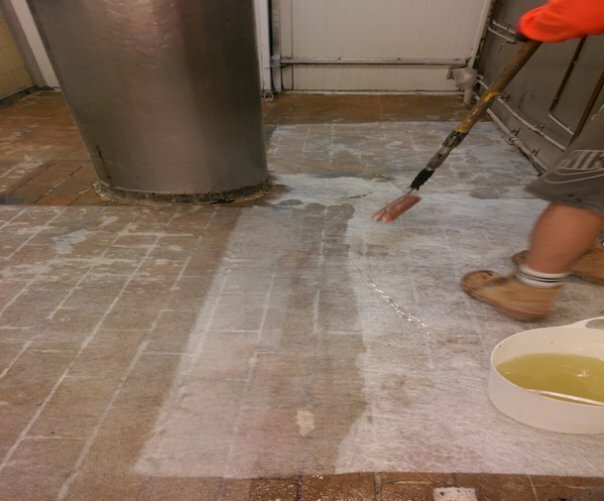 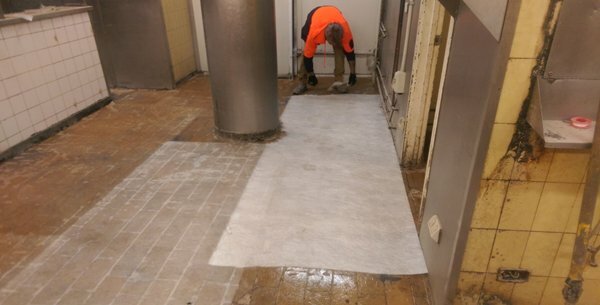 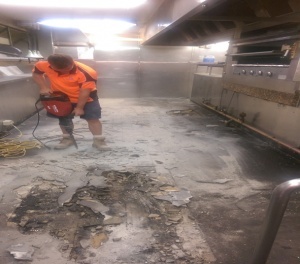 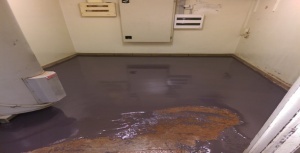 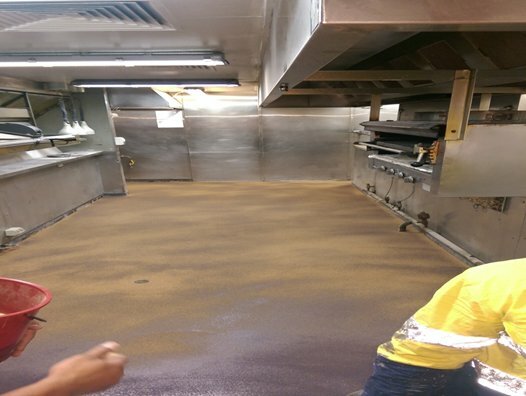 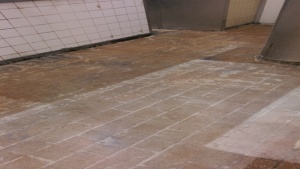 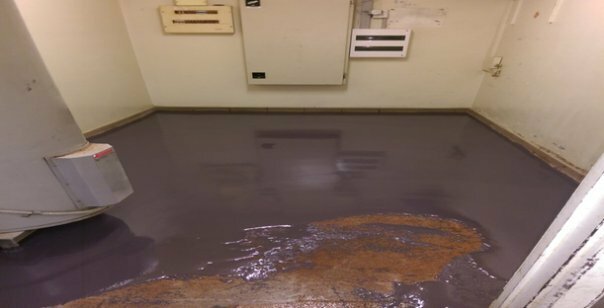 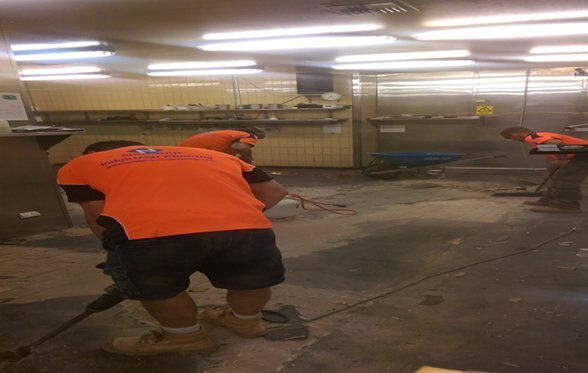 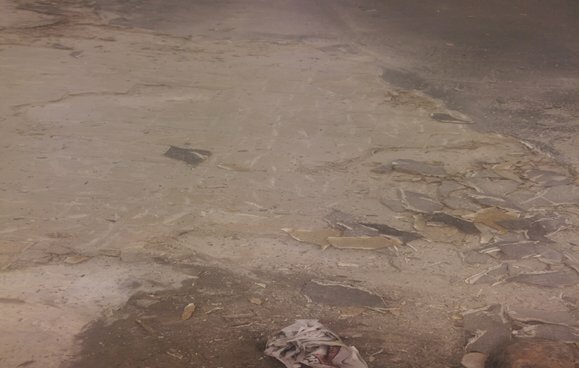 Non Slip Industrial Flooring began the flooring rectification of Coco’s Restaurant by first demolishing the existing tiles. Floors were completely removed leaving behind some areas of tiles that were sound and others that needed to be taken back to subfloor and filled with epoxy screed around 40-60mm thick. 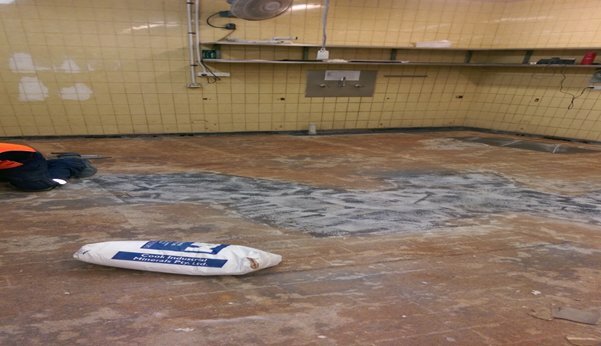 Due to the condition of the floors the decision to apply a fibreglass bandage to the entire surface was made as an extra protection against movement in the subfloor which would lead to cracking etc. 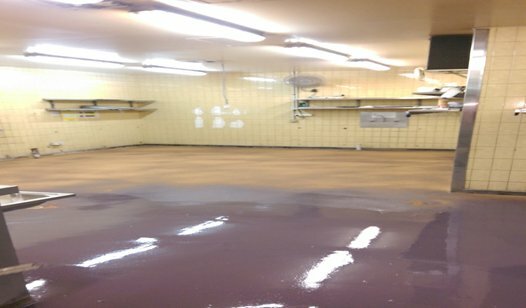 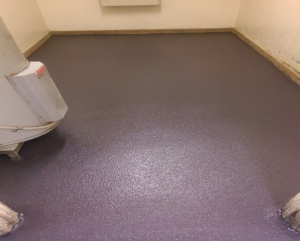 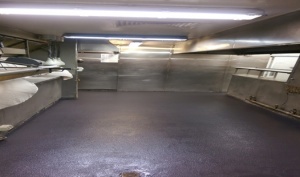 Once the floors had been fully glassed with the matting it was left to cure then the top coat of polyurethane flooring was applied. The floors were then given the Non Slip aggregate and left to cure ready to seal. In preparation for handover the floors were swept down and sealed. 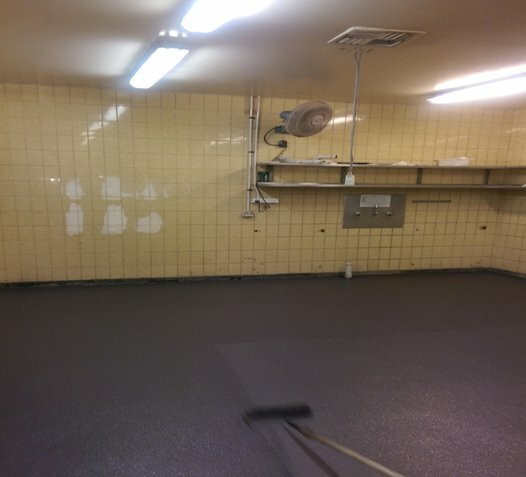 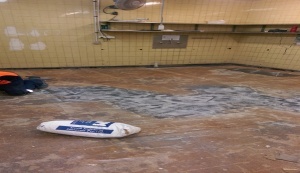 The entire floor was sealed on the Tuesday and left ready for the kitchen to be fit out again for business Wednesday.